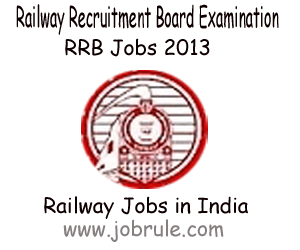 Railway Recruitment Board (RRBs – Mumbai, Chennai, Kolkata, Malda, Silliguri, Ahmedabad, Bhopal, Bilaspur, Bhubenaswar, Chandigarh, Ajmer, Jammu, Patna, Ranchi etc) going to organize/ arrange RRB NTPC (Non Technical Popular Categories) Graduate Category Second Stage (II) Common Main Written Examination on 18th August 2013 (18/08/2013). Successfully qualified Candidates of RRB NTPC Preliminary (1st Stage) Examination , can Get their Common main Exam Duplicate Admit Card on 16th & 17th August (16/08/2013, 17/08/2013) from respective RRBs. Schedule Examination Date (II Stage) 18/08/2013. 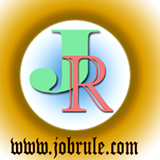 NTPC Graduate Category II Stage Common Main Exam ASM, Traffic Apprentices, ECRC etc .